Several years ago Elise had three surgeries, all over the course of twelve months. One was using a special mesh. Another was taking the mesh out because it did not work and replaced it with a different mesh. Then, again, another taking all the mesh out altogether. But these surgeries are not the problem. Afterwards the pain never did heal…it never went away. As a matter of fact, the discomfort spread all over here body…Her shoulders, her neck, her back, her legs. In other words, all over! During the next several years, she visited with different doctors, physicians assistants, surgeons, chiropractors, and even went by a massage parlor and visited with a shaman. I told Elise I needed to do my due diligence and look over her information before I could give an answer. After reading her journal, I could not say no. Anyone with a similar situation will benefit greatly from her experience. An example is her battle with the Social Security Administration. Uncle Sam is another good name. This is a disease that never goes away. It stays with you. Doctors diagnose you with the disease. It is one of those diseases that many turn their head and could care less about it because they do not have it. The folks over at the Social Security Administration do just that, look the other way. It is not listed as a disability and even an appeal was unsuccessful. If anyone with their offices who deny the claim of Fibromyalgia patients would walk only one day in their shoes, they would not hesitate in approving their claim for disability. Trust me, this book will help not only those people who have Fibromyalgia, but it will help anyone who has a loved one that has it. Understanding Fibromyalgia pain is necessary for the entire family. As Elise struggles with her condition, so does her family and friends. It is never easy to see a loved one in pain. 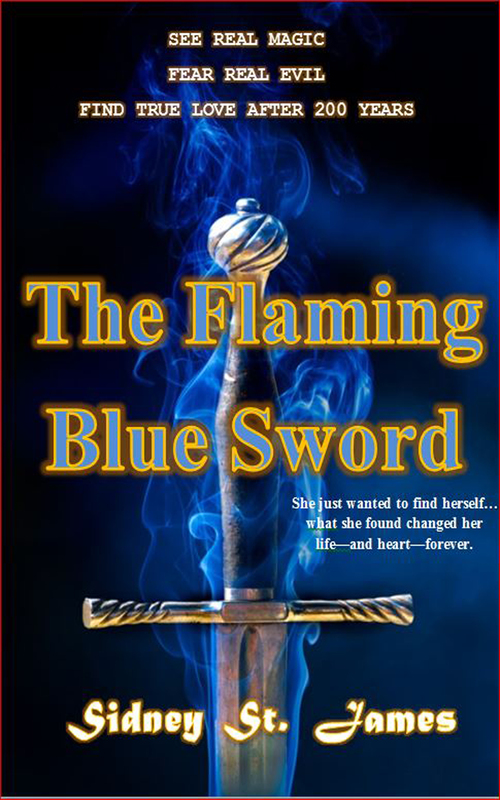 This book is written for one purpose. Education is important! The more your loved ones understand Fibromyalgia, the more supportive they might be. Oh, and yes…there is something called “Fibro Fog.” This term refers to having problems with your memory. If it is true with your loved ones, let them know you care about what they tell you, but forgetting is a common problem. 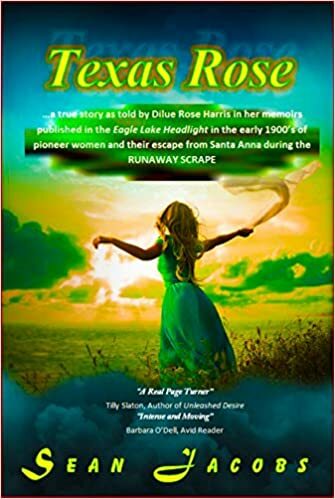 There is so much covered in this book on a true to life experience of Elise Nicole O’Dell and her long and bumpy road with Fibromyalgia. 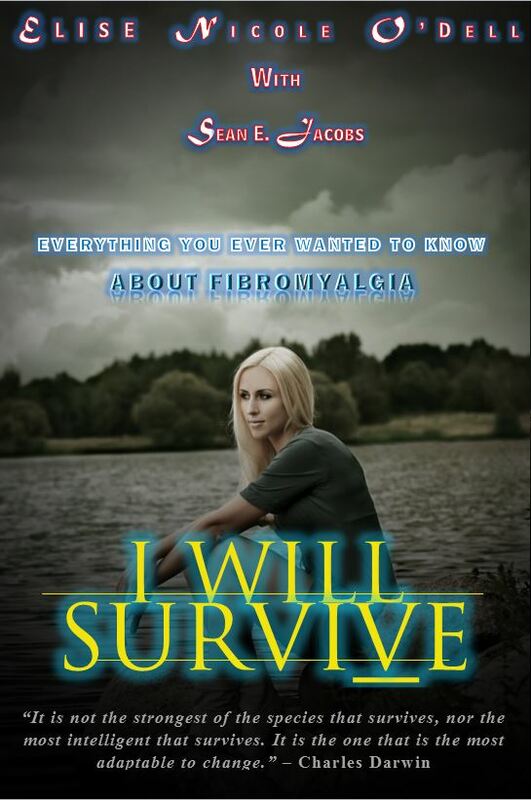 Watch for “I Will Survive” in book stores with a scheduled release date, January 1, 2015. Can’t wait for this one. I, too, have been diagnosed with fibromyalgia. Amy, our daughter who is a Physical Therapist, told that during her PT schooling they were taught it was not a true medical “disease,” but just something in a patient’s mind. I was furious because I KNEW how I hurt, and it was NOT in my head! So glad you and this young lady confronted this misunderstanding. I think the medical world has taken another look and are changing their minds, too. Thank you Carolyn. You are right, what a giant misunderstood disease! Very few people know of fibromyalgia unless they know a loved one that has it!